At Albion North Primary School we rehearse four emergency testing procedures each year. We complete a partial or full test under a variety of emergency procedures. 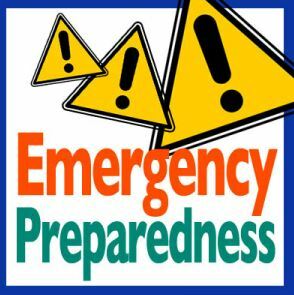 This will allow all staff and children to be prepared in the event of an emergency situation and ensure that the school provides a safe learning environment for your child. An emergency fire drill will be organised for this term. For more information please speak to your child’s classroom teacher.